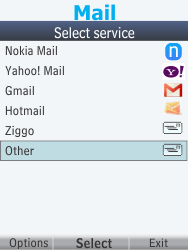 Select Mail, and press the Select key. If this screen appears, press the Continue key. 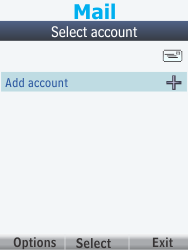 If this screen appears, select Add account, and press the Select key. 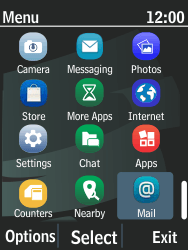 Select Other, and press the Select key. 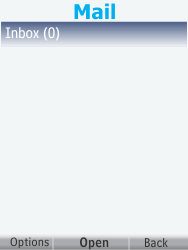 Under Mail address, enter [[sp_email_address]]. 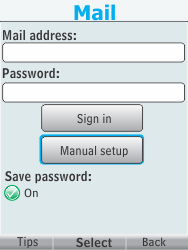 Select Manual setup, and press the Select key. 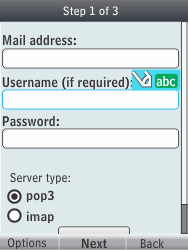 Under Username (if required), enter [[sp_email_username]]. 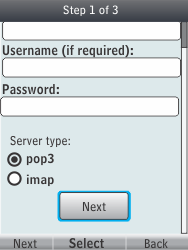 Under Server type, select pop3, and press the Select key. 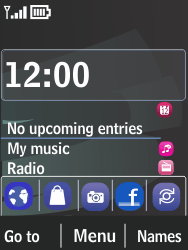 Select Next, and press the Select key. 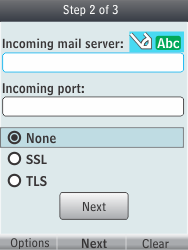 Under Incoming mail server, enter [[sp_email_pop]]. 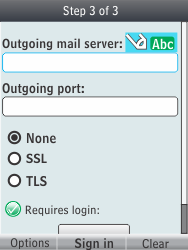 Under Incoming port, enter [[sp_email_popport]]. 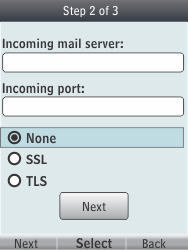 Select [[sp_email_sectype]], and press the Select key. 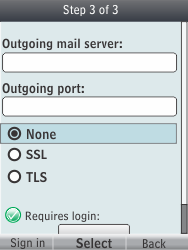 Under Outgoing mail server, enter [[sp_email_smtp]]. 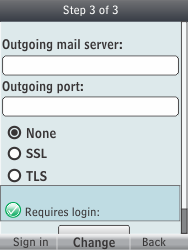 Under Outgoing port, enter [[sp_email_smtpport]]. 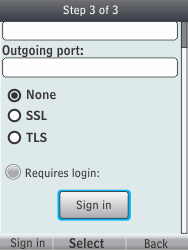 Select Requires login, and press the Change key if this option is not ticked. If Requires login is unticked, go to the next step. 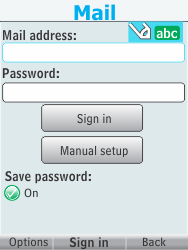 Select Sign in, and press the Select key. 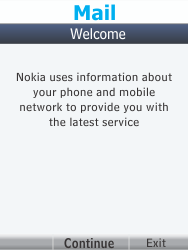 Switch your Nokia 301 off and then on again to activate the settings.